Use your library card to search multiple databases for research into genealogy, local histories, census records, and more! This link has to be used inside the library! Sorry for any inconvenience! 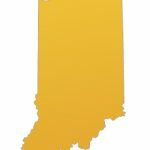 Check out Indiana State Library’s collection of online resources and listings of materials they have available at their library in Indianapolis. Some material may be loan-able through Evergreen. Browse a remarkable collection of vital records, census records, images, and family trees on this free site brought to you by The Church of Jesus Christ of Latter-Day Saints. Find A Grave is a resource for anyone in finding the final disposition of family, friends, and ‘famous’ individuals. 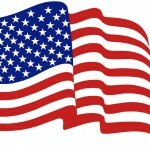 The USGenWeb Project is a group of volunteers working together to provide free genealogy websites for genealogical research in every county and every state of the United States. This Project is non-commercial and fully committed to free genealogy access for everyone. Just search for your specific state and county for a collection of databases and other resources. Learn more about Indiana’s history, browse available resources, and learn more about upcoming exhibits. Visit the Ripley County Historical Society‘s website for their hours of operation and to learn more about their collections, museums, and obtain copies of specific records. 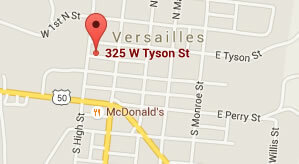 Check out the website for the town of Versailles, In. Learn more of our local history and activities around the community. 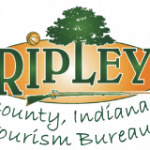 Visit Ripley County Tourism Bureau for more information regarding happenings in Ripley County. Visit the State Library Website to learn more information about Ripley County. This includes cemetery records, county records, histories, maps, directories, and more! 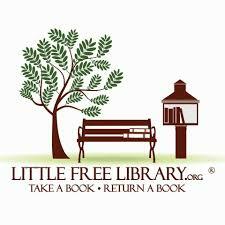 Little Free Library Locations– Versailles and surrounding areas. Click on link to see all addresses. Ripley County Community Foundation– administers multiple scholarships which are designed to assist those individuals who desire to obtain a quality education. For a listing of available scholarships with a description of each scholarship’s criteria, please see the Scholarship Brochure by clicking on the link or picture above. Interested in continuing your education? Find out more information about student loans, financial aid, and transferring courses. 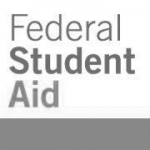 Click here to get started on your free application for Free Federal Student Aid. Transcripts of government documents such as the Constitution, Bill of Rights, and more are now just a mouse click away! Print tax forms, find answers to your questions, and find information on scams to avoid. IRS Social Media Toolkit/Calendar – Current tax information and available tools and services for taxpayers. Begin your application for social security benefits, a new identification number, and other services of the Social Security Administration. Learn more about healthcare, memorials, and other services for Veterans. Renew your registrations and licenses; find BMV locations and hours and other information. Register your phones on the National Do Not Call Registry. Nearly 2 million Hoosier taxpayers will qualify for Indiana freefile! Are you one? Fast refunds, Easy-to-use professional software, Both federal and state tax filing, and it’s free to use for those who qualify. Search for Accelerated Reader books to find out if a book is in your reading level or points range. 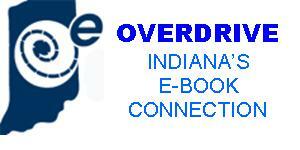 Inspire Indiana’s virtual library offers magazines, encyclopedias, and other resources to all Indiana residents. Research anything you ever wanted to know! It is also a helpful resource for anyone needing study help for testing on GED, SAT, ASVAB & much more! C lick on icon to borrow eBooks, audiobooks, and more – anywhere, anytime. All you need is your library card. If you’re looking to borrow free audiobooks from the library, you’ve come to the right place. BookPage is a monthly book review publication, serving as a guide to the best new books published every month, focusing on bestsellers as well as new discoveries. Note: Some databases are licensed for the exclusive use of Tyson Library patrons. You may need your 14-digit Tyson Library card barcode number, found on the back of your library card, to access a database.